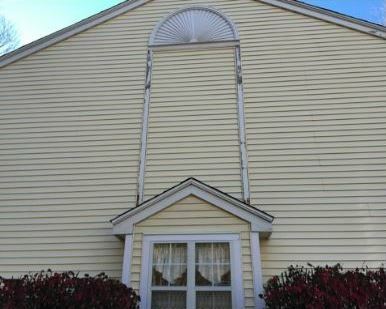 These "before" and "after" photos show that power washing really works. A house that looked neglected due to buildups was brought back to life. 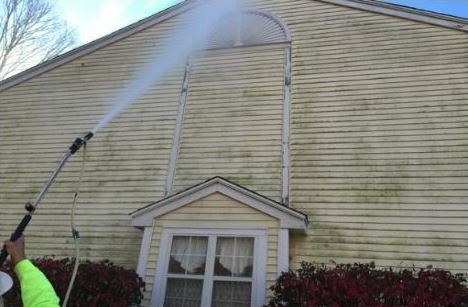 We used our newest power washing equipment to restore the exterior to its original appearance. If the outside of your home has similar problems, the solution is to call Pal's Power Washing.